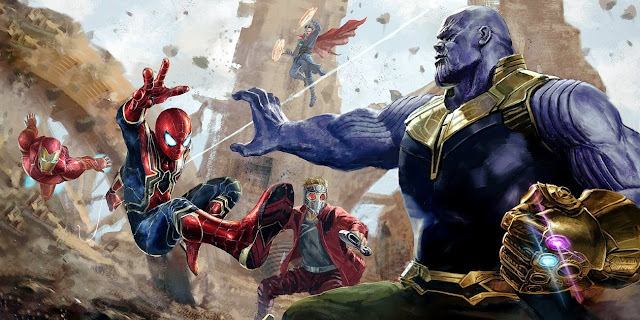 It seems like I got hit by a bunch of new trailers all at the same time and while I would love to make separate posts, combining thoughts into one post seems like the most time efficient way to handle it all. That said, do take a look at what each new trailer for Get Out, Sleepless, Jackie, and Patriot's Day has to offer. 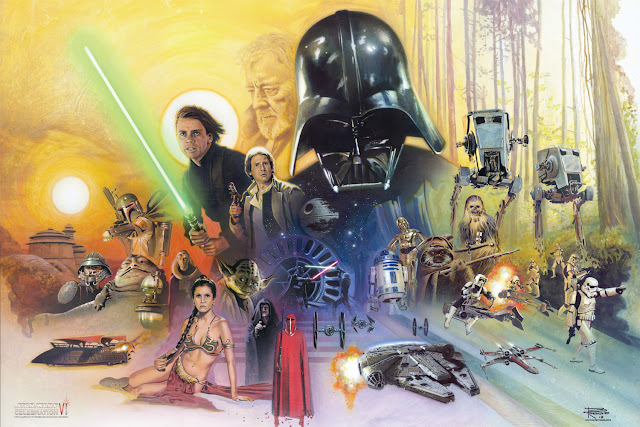 There's a lot of intriguing stuff here and some of these films may certainly deliver a lot to both be entertained (in varying degrees) by and talk about. Written and directed by Jordan Peele, this racially-charged horror film (with hints of comedy) looks like The Stepford Wives for black people, as far as defining the film loosely. I found a lot of promise contained in just a couple minutes and can only hope the film delivers. It arrives in theaters next February. 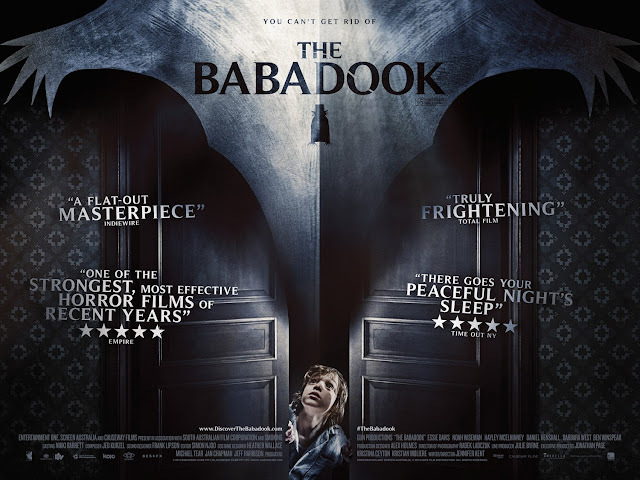 Jamie Foxx stars in this remake of a terrific 2011 French thriller. The story involves a dirty cop who stole money, only to have his son kidnapped, until he returns it to the bad guys he stole it from. I certainly recommend seeking out the original, but I will be curious how the film translates to America. It will have to do a lot to outdo the great kitchen fight in the original though. 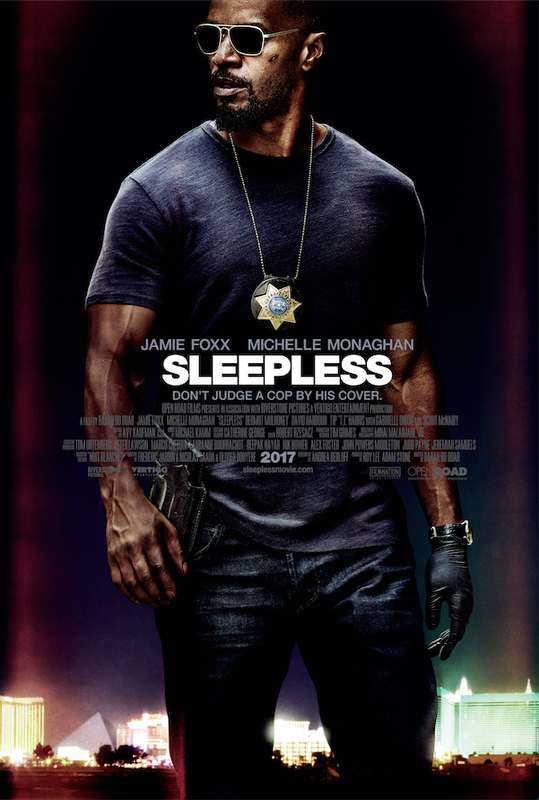 Sleepless hits theaters this Spring. 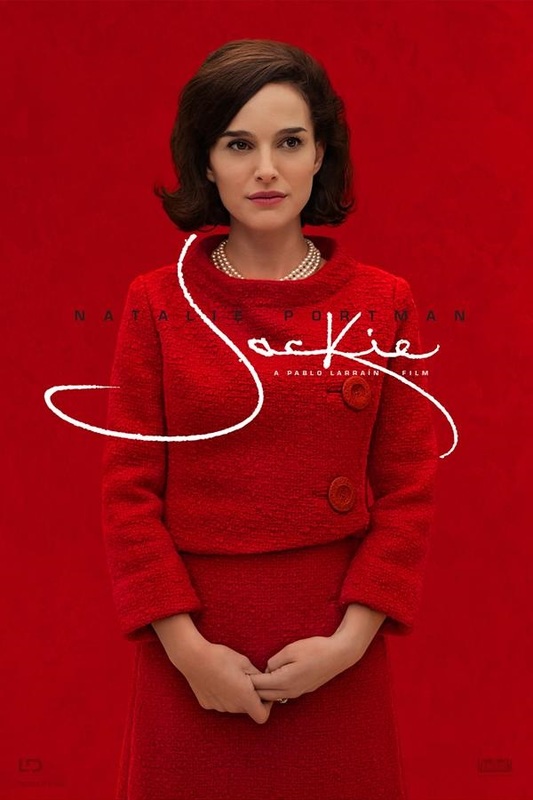 Natalie Portman is already getting plenty of awards buzz for her performance as Jackie O, in a film that chronicles the life of the former first lady in the days after her husband's assassination. 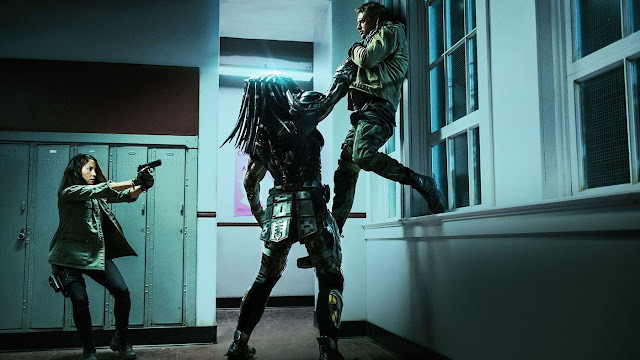 That already sounds like an engaging perspective to have and the film looks visually quite astute in achieving a certain tone of arriving at a world fall apart. Jackie opens in theaters this December. 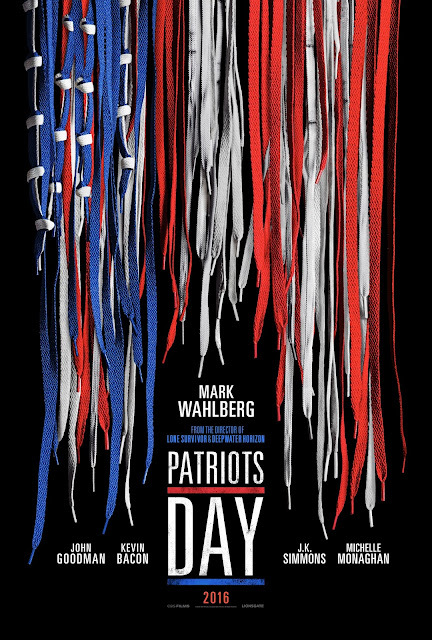 Fresh off of Deepwater Horizon, director Peter Berg and star Mark Wahlberg are back with another film that goes over an American tragedy. This time the story will be covering the bombing of the 2013 Boston Marathon and the law enforcement manhunt that ensued to find those responsible. 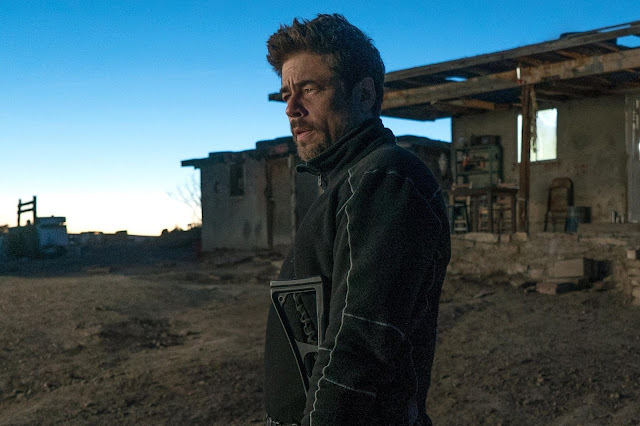 With a cast that also includes John Goodman, J.K. Simmons and Kevin Bacon, hopefully the film can work without over-sensationalizing the event. The film will open limited in December and spread wider in January.